Take a break from the madness in the run up to Christmas and soak up some sights of our fair city. THE HUSTLE AND bustle of city life can easily make you forget just how beautiful Dublin is. While your view of the capital coming up to Christmas is most likely to be that of crowded shops and long queues, take a break from the madness and appreciate the city from a different perspective. 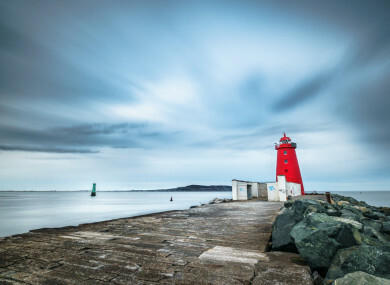 Whether you’re looking to put your hiking boots on and blow off the cobwebs or simply sit and admire the sights, we’ve rounded up some of the best places to go for unrivaled views of Dublin. Just don’t forget your camera, alright? Email “11 places to go for picture-perfect views of Dublin”. Feedback on “11 places to go for picture-perfect views of Dublin”.